North Mississippi has a new magazine and it’s a doozy. 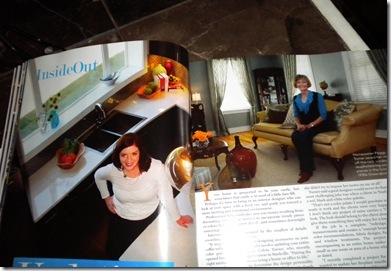 It’s all about food, interiors, fashion and gardening, but it features enough “guy stuff” to get them checking in too. 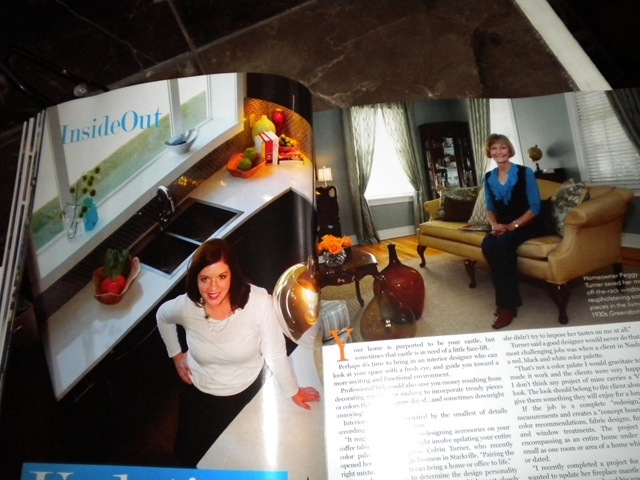 The lead feature is about my friends Virginia and Peggy. I did the story, but the photography is what catches the eye. Working with Leilani is an experience from heaven. She wanders through a set and knows just which angle to shoot. 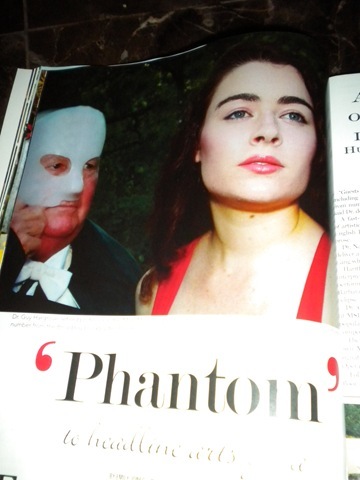 She never gets bent out of shape and just makes things work – especially my story on the Arts Council Gala featuring a number from Phantom of the Opera. We couldn’t find our Phantom mask that day and so we trimmed a Freddie Cruger mask to look like the Phantom. It wouldn’t have worked except she featured the beautiful Maureen Hughes from an angle that looks just like Kate Winslet. Leilani is the most dedicated person I know. She e-mails me at 11 p.m. and again at 6 a.m. I wonder when she sleeps. Go pick up the magazine. It’s free at news racks throughout North Mississippi. Right now we are busy getting ready for the Christmas edition. I guess I have come out of retirement and couldn’t be happier. I think you will be impressed. The only typo I could find was in one of my stories! Hope you are doing well. Miss Chip. I went down to meet my new neighbors, and they are very nice. Don’t save me a copy. Send me a copy, please. I am guessing that I can’t get it in Little Rock. You can if you’ll buy an ad! It really is great. I will send you one this week. I’m kinda stressed right now because my deadline for the holiday issue is tomorrow. I’m working more than I ever did when I worked full time. Thankfully, it is confined to about 10 days just before each month’s deadline.